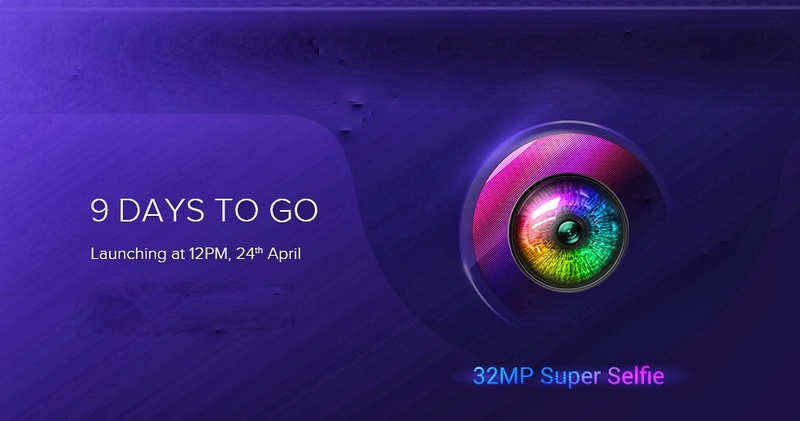 After teasing it, Xiaomi confirmed today that it will launch the Redmi Y3 smartphone with a 32-megapixel selfie camera exclusively on Amazon.in on 24th April in India. Teaser also confirms the Dot Notch display like the SmartMIs of the Redmi 7 series. Amazon page confirms double-rear camera, rear-mounted fingerprint scanner and a gradient back. It will be a P2i nano coating similar to the Redi 7 series, which makes it splash-proof. The phone will be powered by a Snapdragon SoC, which can be Snapdragon 632, and the company has also made a two-day battery life, so it will have at least 4000mAh of battery. 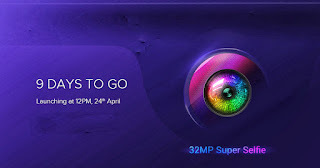 We will learn all the details about Redmi Y3, which includes the price when it will be official on next Tuesday.